Keeping your dogs, cats, and other pets healthy includes making sure they are properly groomed. 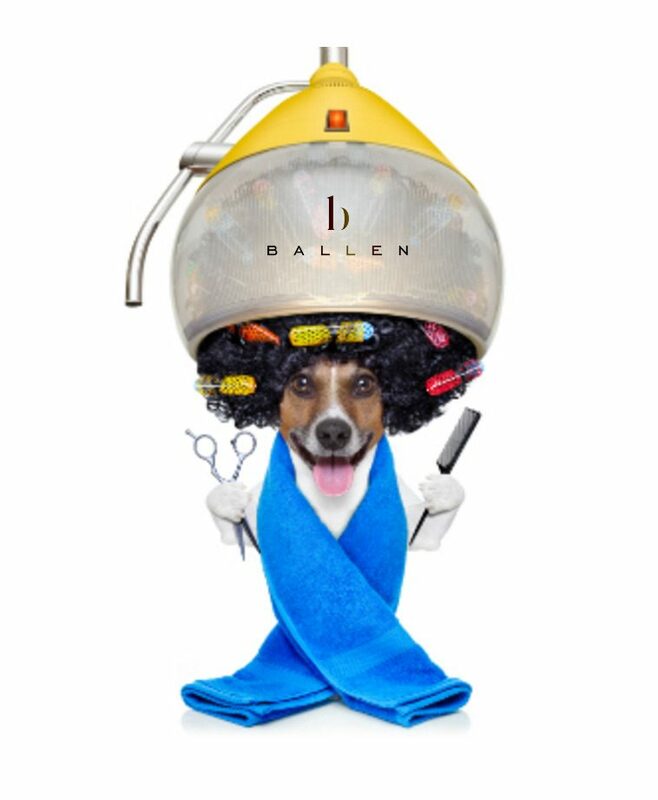 Because we love our pets, we want them to look and feel their best. Taking them to a groomer who understands their needs and is dedicated to safe practices is a must. Before you hand your beloved pet over to someone else for grooming, make sure they are worthy of your trust. As you do with a pet sitters, do your research online and check their reviews. Visit their shop and check out the cleanliness and the materials they use for grooming. Observe the way they treat other pets in their care. Trust your gut feeling. If something doesn’t feel right, walk away and find another groomer. Barks and Bubbles is located at 1591 N. Buffalo Drive, Suite 150 in Las Vegas, NV. They can be reached at 702-586-9600. They are open Monday – Saturday from 8 AM – 5 PM and Sunday from 10 AM – 4 PM. Appointments are suggested. Clips N’ Tails is located at 6365 Simmons Street in North Las Vegas, NV. This address is in the 89031 zip code area. They can be reached at 702-658-1983. They are open Sunday – Friday from 8 AM – 4 PM and Saturday from 8 AM – 5 PM. Services include nail trims, nail filing, customer colors, teeth brushing, and nail painting. Every groom includes bows, bandana, and cologne. They have a Puppy Play Room where your beloved pet can watch television, socialize and relax. Man’s Best Friend is located at 7530 Westcliff Drive in Las Vegas, NV. This address is in the 89145 zip code area. 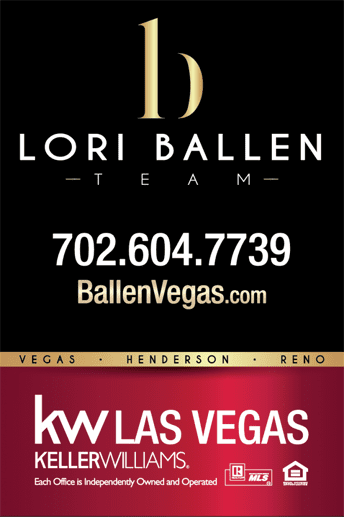 They can be reached at 702-255-1565. They are open Tuesday – Thursday from 7 AM – 4 PM, Friday – Saturday from 7 AM – 5 PM, and Sunday – Monday from 7 AM – 2 PM. Snooty Pets is located at 8560 West Desert Inn Road in Las Vegas, NV. This address is in the 89117 zip code area. They can be reached at 702-396-5510. This is a full service salon that offers grooming for dogs and cats. Services offered include flea dip, nail clipping, nail painting, bathing, teeth brushing, hair dying, message, and mud bath. They are open Monday – Friday from 8:30 AM – 6 PM and Saturday from 8 AM – 5 PM. Love a Pup is located at 9691 Trailwood Dr. #102 in Las Vegas, NV. This address is in the 89134 zip code area. They can be reached at 702-471-7877. Full service grooming offered. K-9s and Kittys is located at 8544 W. Lake Mead Blvd. in Las Vegas, NV. This address is in the 89128 zip code area. They can be reached by phone at 702-251-9663. They offer day care and grooming services. Grooming services include skin, nail, and teeth care. One Love Pet Salon is located at 10080 W. Tropicana Ave. #163 in Las Vegas, NV. This address is in the 89147 zip code area. They can be reached at 702-384-5683. They offer full service grooming that includes nails, teeth, gland expression, ear-cleaning, and washing. They are open Sunday – Monday from 10 AM – 5 PM and Tuesday – Saturday from 8 AM – 5 PM.